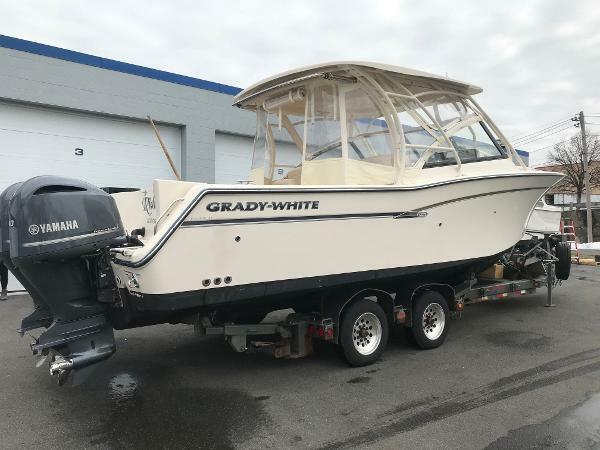 Nicest Grady White 307 Freedom on the market. 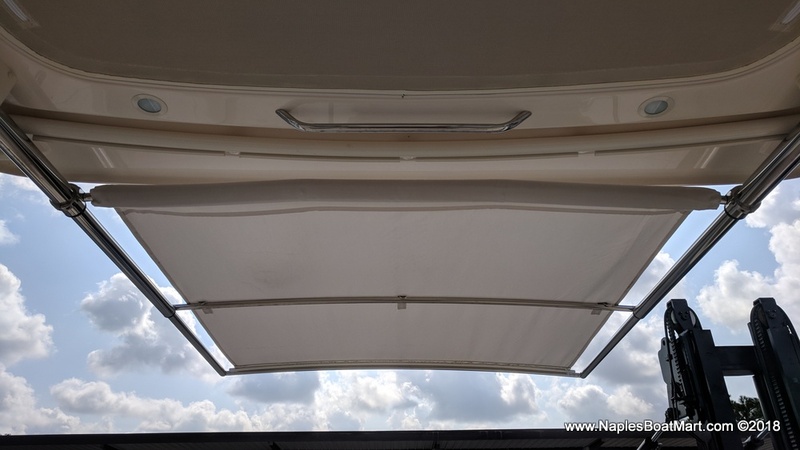 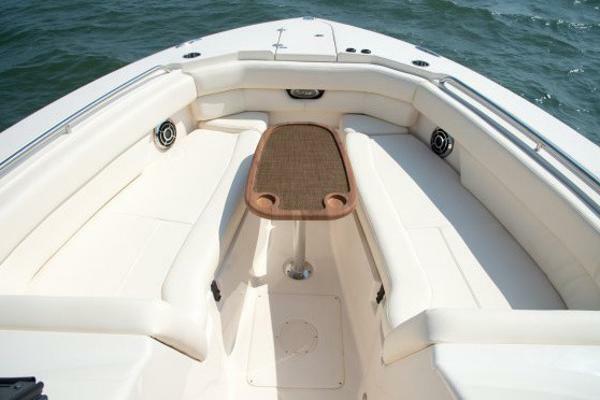 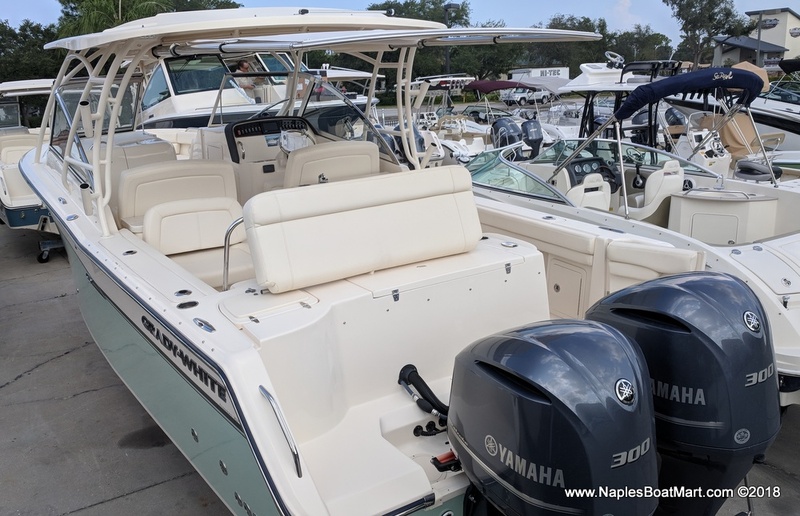 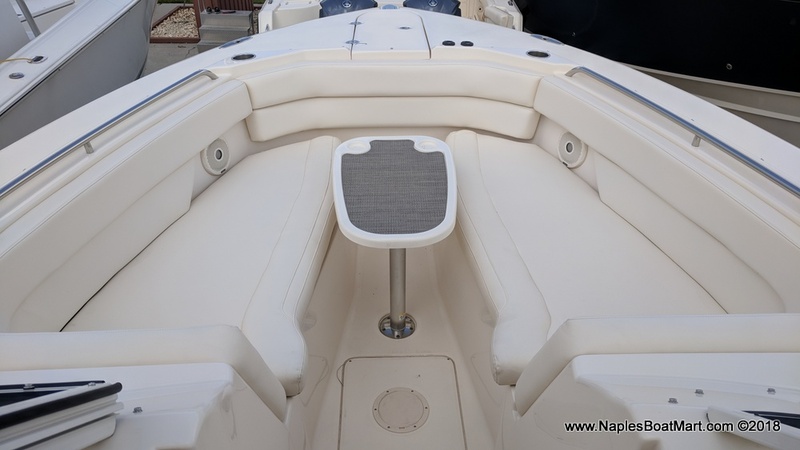 MarineMax trade, 450 hrs, Yamaha 300's, electric grill, bow thruster, electric sun shade, Raymarine GPS/Fishfinder, Radar, VHF radio, stereo, canvas enclosure, and more. 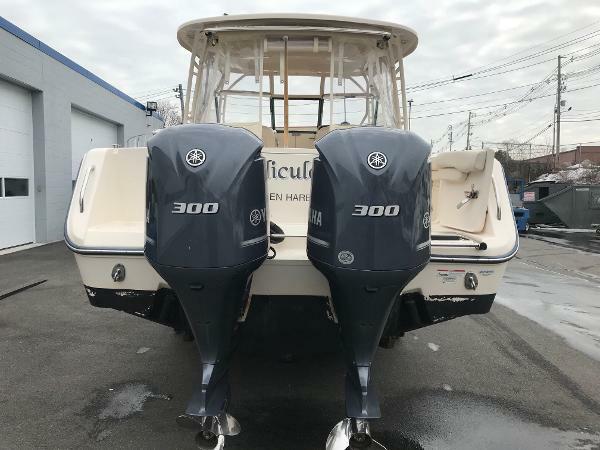 trades welcome, fresh bottom paint, new zincs, will come with a full Spring commission, new coast guard equipment, dock lines, fenders, and full tank of fuel.